Las 40 on 1450, has been heard a handful times in the Nordic countries. Probably the first logging in Finland was made during the LEM243 expedition (JEÖ&PÄ) in February 2007. I noticed the station again during LEM354 on February 24. No sign of the channels ARG dominant R El Sol, Quilmes, BA at that time. 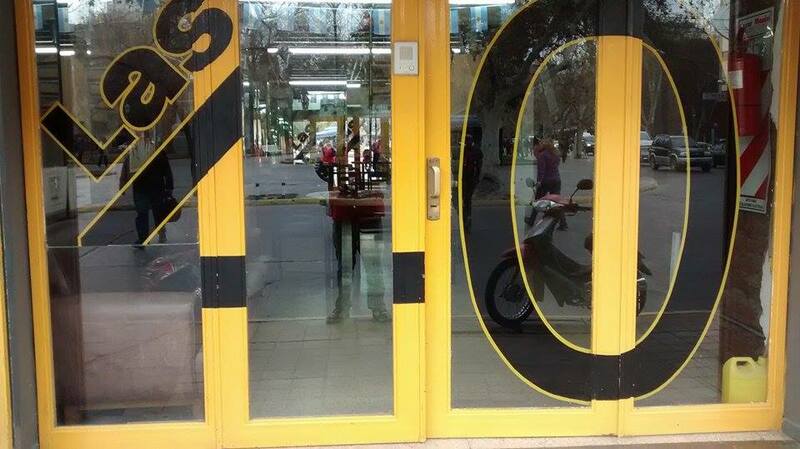 Las 40 carried Argentinian folklore programming and the identity was nailed by the YL ID “Música Argentina, AM Las 40, Folclórica de Argentina”. 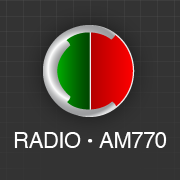 Thanks to Henrik Klemetz, I rapidly got a confirmation from Andy Peredes, owner of the FM station Radio Activa San Juan on 88.7 FM and at the same time working at Las 40. Andy tells that the station´s effective power presently is 7 kW which is one explanation that the station has been heard recently (WRTH2015 lists the power to 1/0,25 kW!). Andy also mentions, that the station started it’s transmissions on April 2, 2001 on both 140 and FM 105.1. Andy is married and has two daughters aged 10 and 4. He included some 40 pictures of the station, of the city and of his family. Muchisimas gracias por su amabilidad Andy! Estación 15-50 was logged in Lemmenjoki last february during my LEM354 expedition. The station was heard with a pretty weak signal. 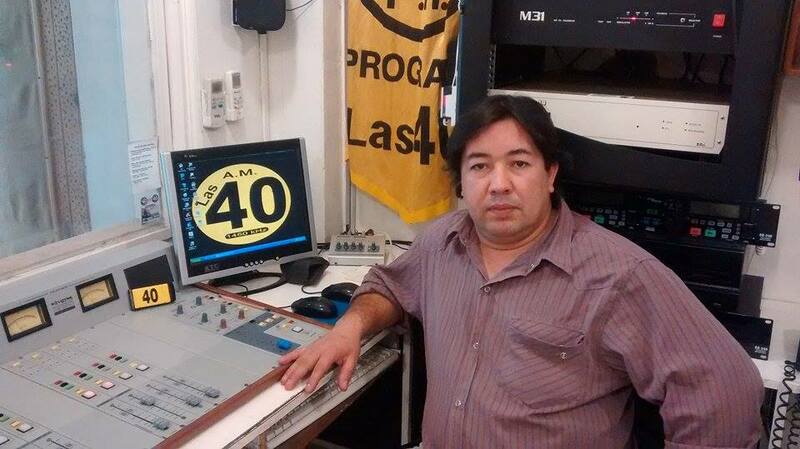 After quite some listening to the recordings from February 25 I found an ID at 0301 UTC “”Desde Buenos Aires, transmíte AM 1550 Estación 15-50”. 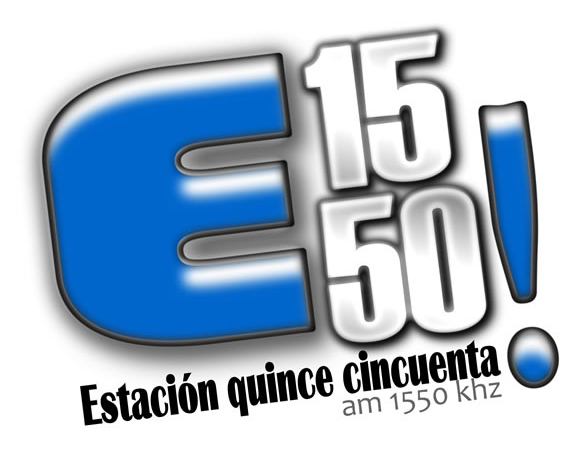 The station was carrying football programming for the local Club Atlético Huracán. Sergio Correa confirmed my submitted audio. He tells that R Urkupiña changed it’s name to Estacíón 15-50 a year ago. R Urkupiña has been reported heard once in Finland on it’s old frequency 1510 by LEM230 in late September 2006.Gracias Sergio!